We specialize in lead generation for appliance repair businesses to help them keep their technicians busy, to take their appliance service company to the next level and to dominate their local service area. 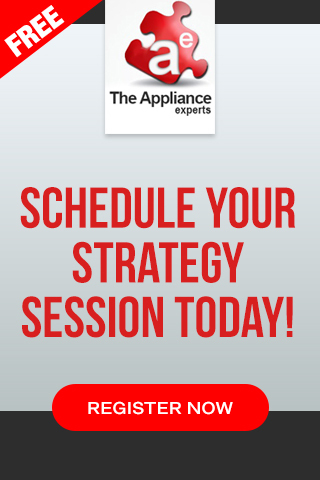 Through numerous years of working in the appliance repair industry, we have developed a proven appliance repair lead generation system that provides our clients/partners with consistent appliance repair leads. Our focus is to get you results, so that you can start seeing a return on investment from your advertising dollars. We train our team specifically to meet the needs of appliance repair companies – we know what works for appliance repair businesses to get their phones ringing. We did just that and today we are considered to be a Pay For Performance agency. Since online marketing was the most cost effective medium, as well as it created the greatest return on investment for local appliance repair businesses, we dove head first into analyzing the Pay Per Click industry, that you would typically get from advertising on the major search engines like Google, Bing and Yahoo and we also took a look at appliance repair lead generation companies. 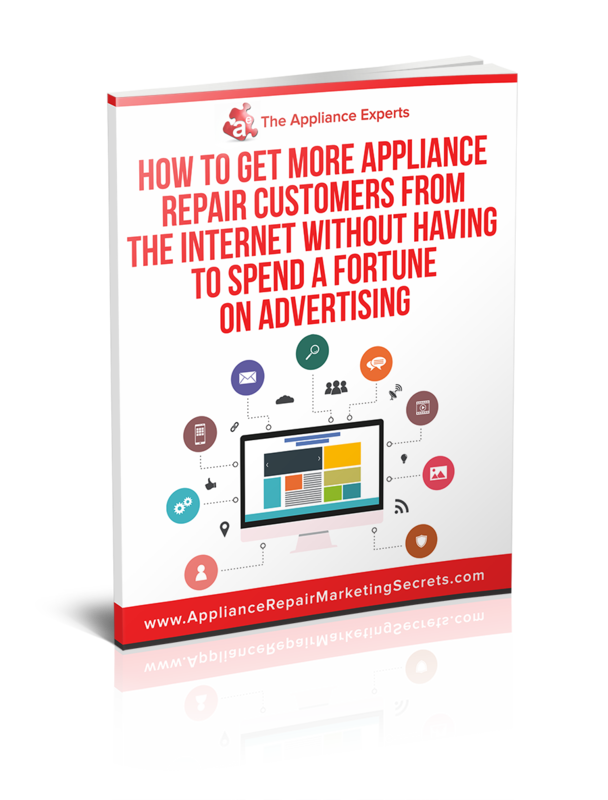 What we found were some major disadvantages with both, with Online Ads, they charged you for every click, whether or not the customer even called your appliance repair company. With the major lead generation companies, they typically share the leads with 3 or more appliance repair companies which creates a bidding war. We listened and that is why we developed and specialize in Pay Per Call lead generation, where we send you the highest quality leads in real time, typically by phone, but since some consumers prefer to do business by email, we have that option as well. And if you feel you didn’t get a quality lead, just let us know, we’ll issue you a credit. We are here to help you grow your business, contact us today to see how our Pay Per Lead advertising can transform your appliance repair business.